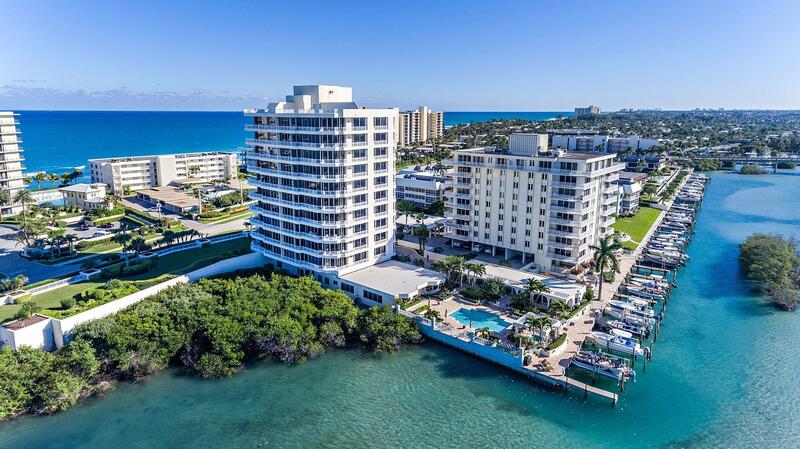 Jupiter Island Condos is really living the dream. The ocean water is warm and clear like Miami Beach without the traffic and the crowds. This quiet and relaxing slice of paradise is just what the doctor ordered. 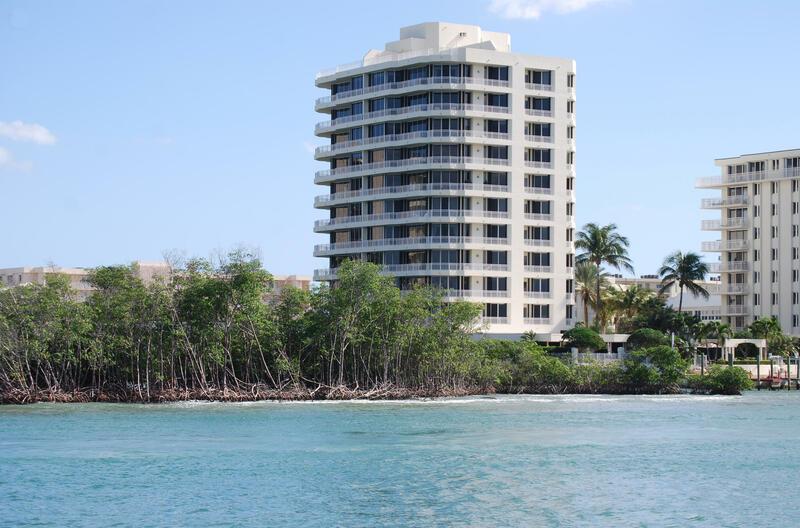 The Jupiter Island Condos are luxurious and in the heart of paradise. 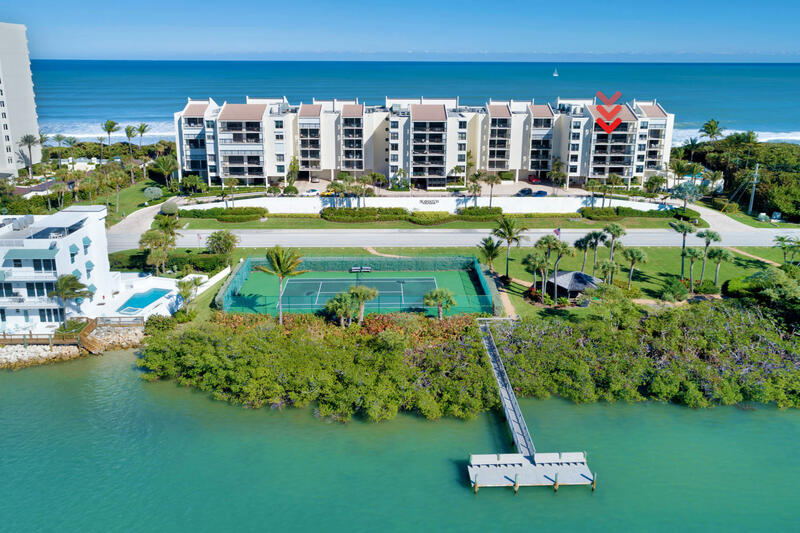 Living in a condominium on Jupiter Island is like living in the Bahamas without ever leaving the U.S. Here you can enjoy kayaking, jet skiing, sailing, surfing, boating, yachting, sport fishing, fine dining, shopping or just relax in the warm sun. 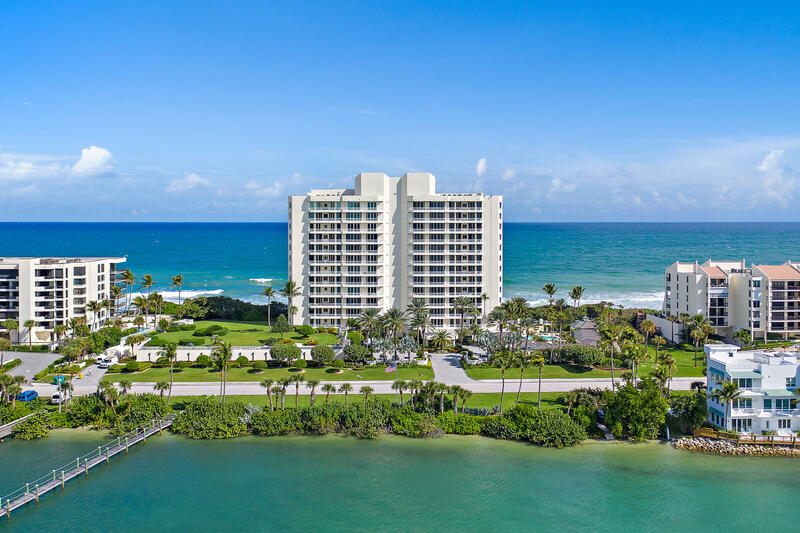 Owning one of these fine condos on Jupiter Island gives you the freedom to come and go as you please without the worries and care of maintaining a home. 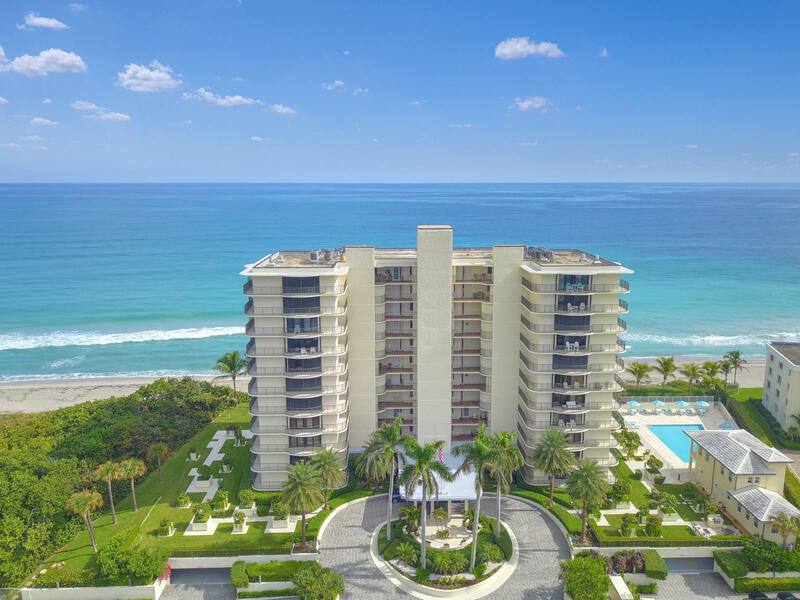 Jupiter Island in Palm Beach county Florida is one of the most expensive and most glamorous places in North America to live, so why not move in? You deserve it! 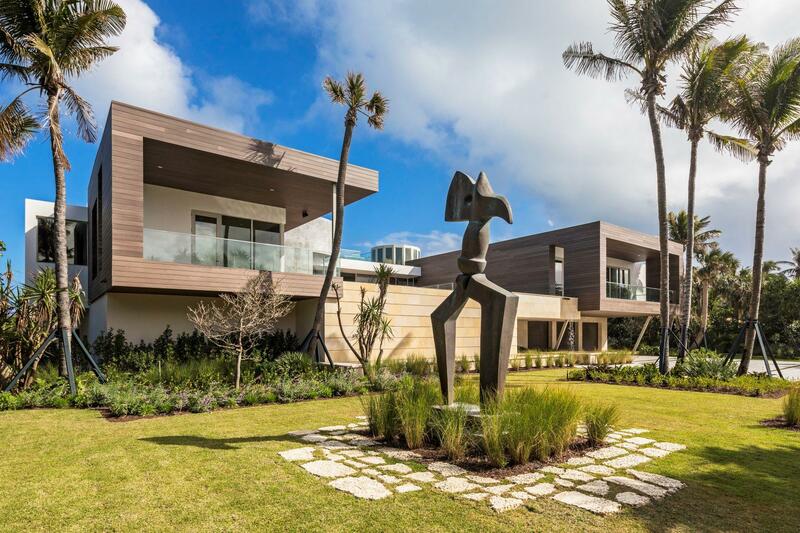 Welcome home to Jupiter Island!